USA Map Learning Placemat is the top selling educational table mat by Melissa & Doug. 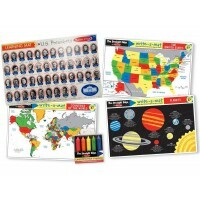 USA Map Learning Placemat is the top educational table mat by Melissa & Doug. 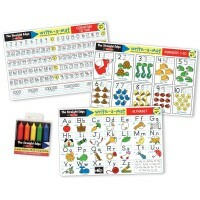 Turn your child's mealtime into learning time with this educational kids table mat. 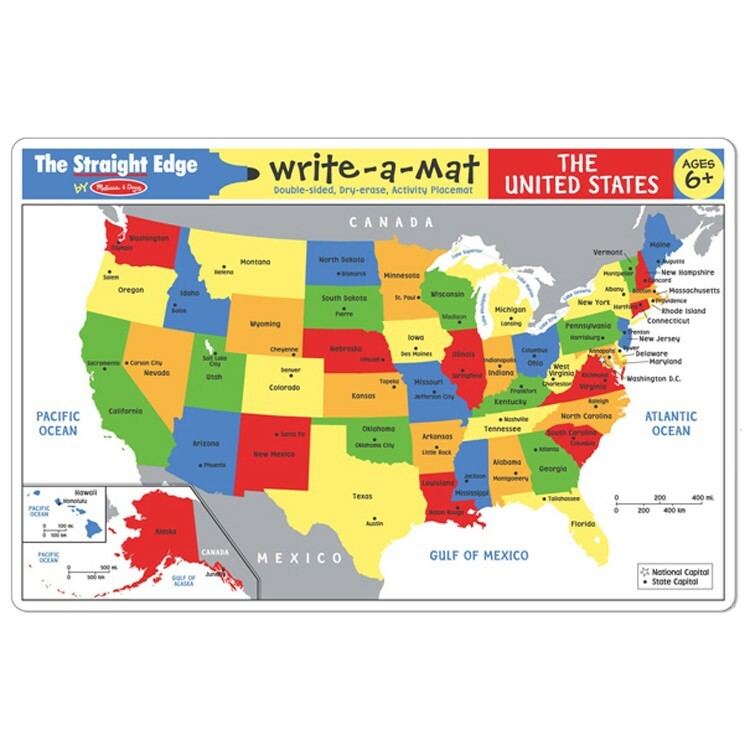 USA Map Learning Placemat features the colorful US map on one side and draw and color US map on another one. 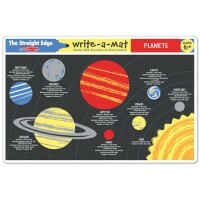 This US map placemat brings geography learning ideas right on your child's table. 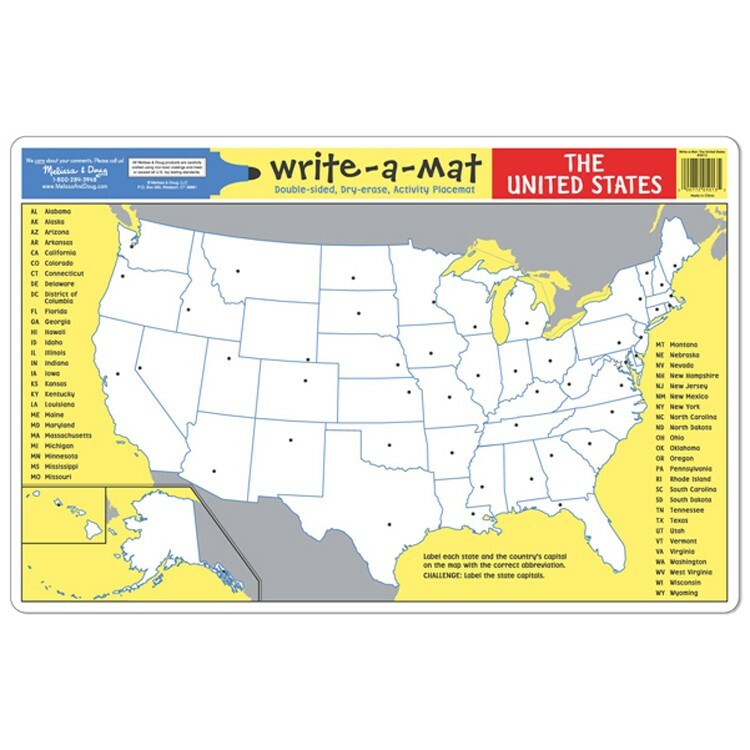 The USA Map Learning Placemat is easy to write-on, easy to clean placemat. 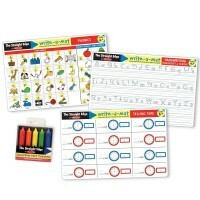 The wipe-off Learning Mat Crayons and more learning placemats are available at Educational Toys Planet. 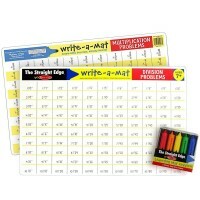 Write your own review of USA Map Learning Placemat. 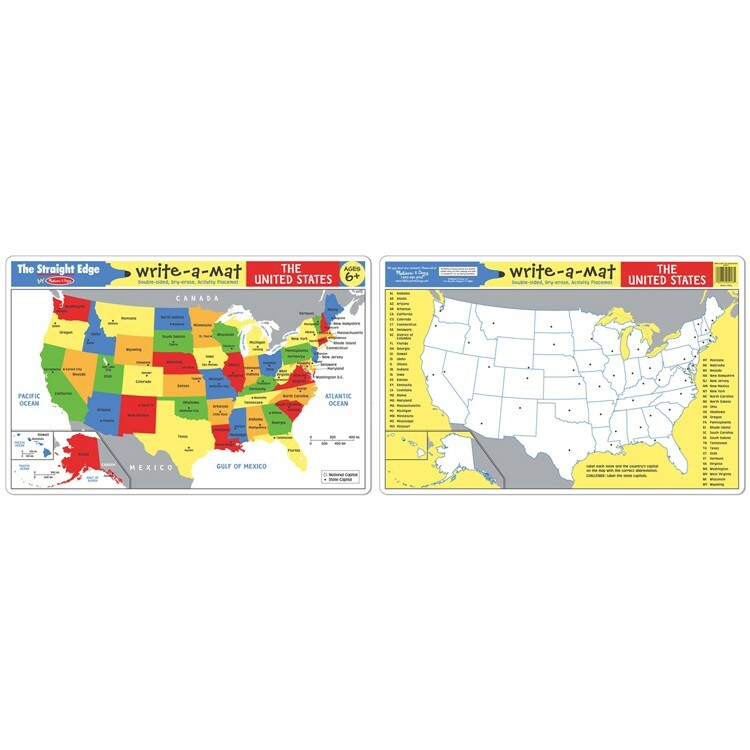 Rating: 5 Cool gift for a kid in elementary school by Jessica G Basic U.S. Geography is a must for older elementary aged kids but it can be downright boring. 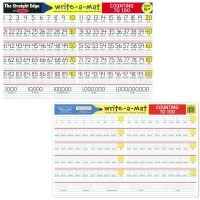 This mat can be used at home, at school, at the kitchen table or at the child's desk. 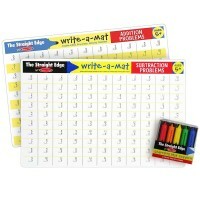 It is easy to write on and wipes off clean with no problem. 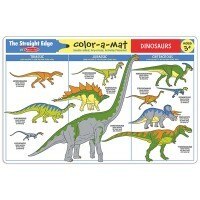 The best toys are both educational and fun and Melissa and Doug always provides the perfect balance of both. 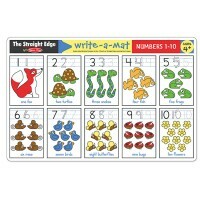 Rating: 5 by Wendy, NC I used these placemats as the party favors for my son's Birthday party. All moms found them great and creative goody bags. Rating: 5 by MARY ANN, CT We are collecting out of state licence plates and were looking for a map to use to record those we see. The placemat is perfect for this project.